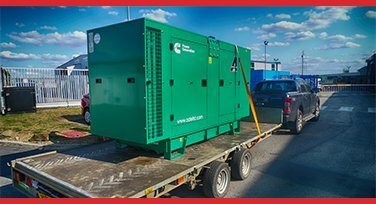 Featuring CAT’s heavy duty C7.1 engine, the CAT 165kVA diesel generator is a prime example of what can be achieved by a company with a commitment to quality and over 90 years of engineering experience. 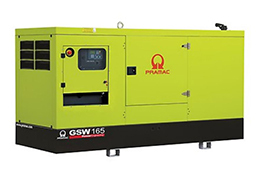 This generator set is not only reliable, quiet and durable, but also boasts high performance over many hours of productive life. 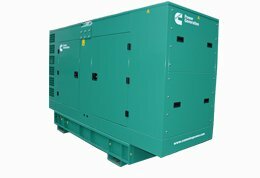 This turbo charged and air to air charge cooled generator set has been field tested across thousands of deployments and it brings peace of mind to any standby or prime power application across construction, mining, agriculture and any other industrial use. 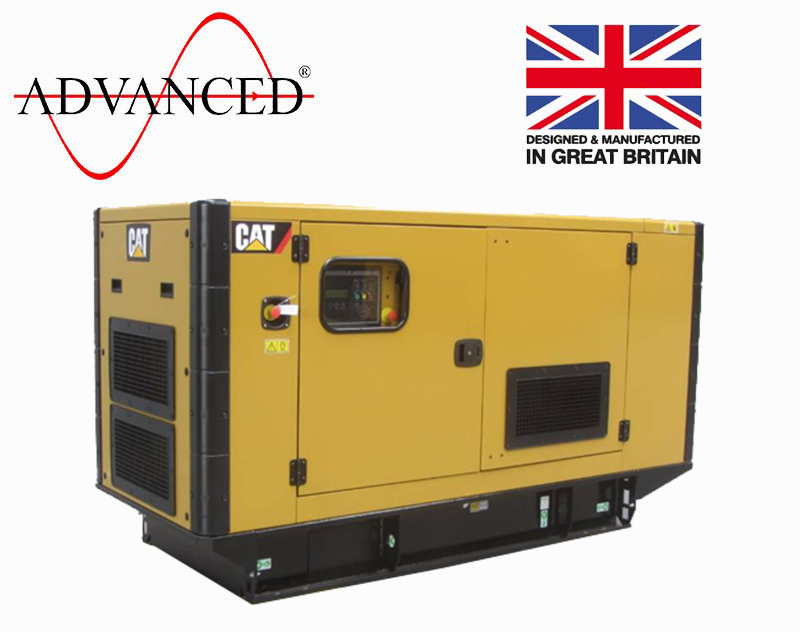 CAT is known to manufacture diesel engines that provide the perfect solution for industrial applications, and the 165kVA is no exception. 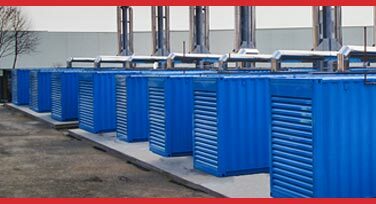 It combines low operating costs and fuel economy with versatility, durability and power. 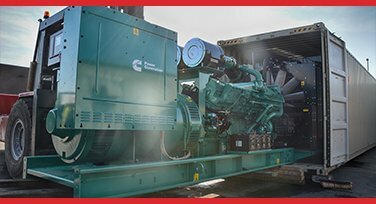 Whatever you need to know about our comprehensive selection of diesel engines (whether you are looking for CAT, Perkins, Cummins or any other brand of generator), our experts are contactable by email, online chat or phone to answer your questions as quickly and clearly as possible.